It’s hard to believe, but Big K.R.I.T. has gone nearly three years without a major release, since 2013’s Cadillactica. The southern rapper-producer spent the last few years working his way to music independence, as well as executive producing the upcoming Bun B album. Now, Krizzle drops his new double-disc album, 4eva Is A Mighty Long Time, making up for his mainstream hiatus. On the new 22-track album, the King of the Underground taps T.I., Lloyd, CeeLo Green, Jill Scott and others for his project. 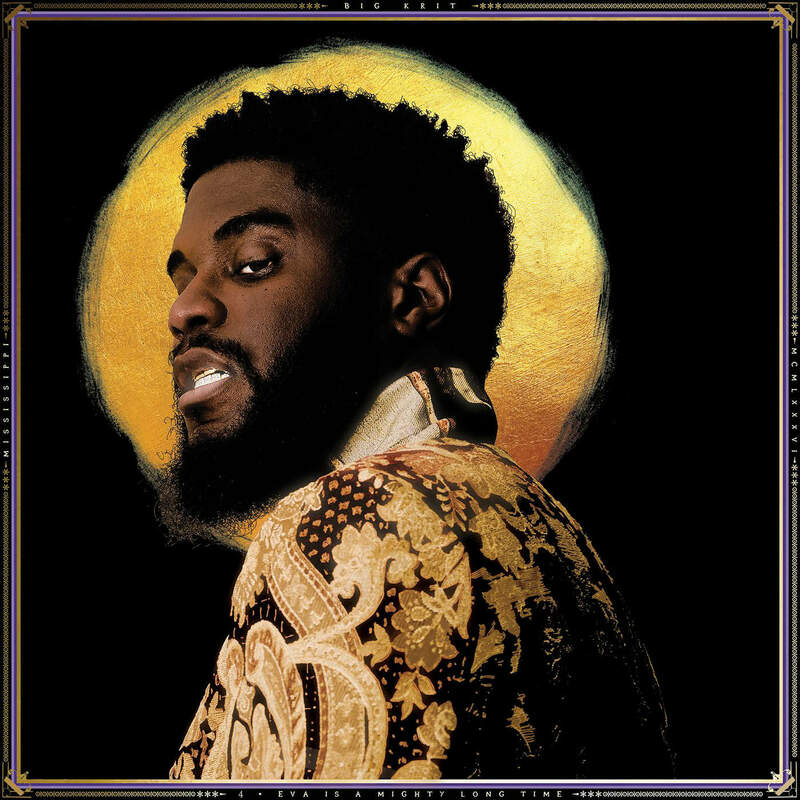 Take a listen below to Big K.R.I.T.’s 4eva Is A Mighty Long Time album.